Originally established in Manchester in 1974, but now based in Northamptonshire, Gordon Smith is now part of the Auden Musical Instrument Company and the team at Auden have taken over the production with the same level of skill and dedication as the original founders. With a massive investment in new machines, tools and people, Gordon Smith is set to take on the next fifty years as the UK’s favourite guitars. Gordon Smith make handcrafted electric guitars and can claim to be the longest running contemporary guitar company in England. 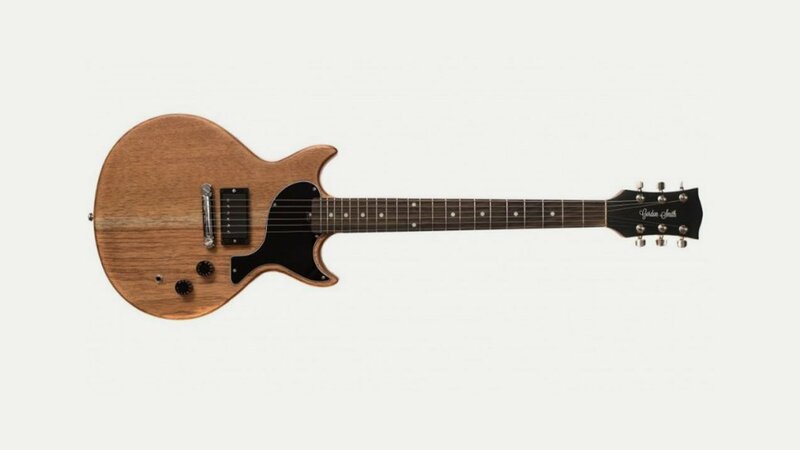 Their guitars are attractive, solidly built, practical, well designed, yet simple, extremely playable and reasonably priced for working musicians. “Born to Punk parents, used and abused by British Rock, thrashed by Grunge, soothed by the Blues, and the cornerstone of Indie”.